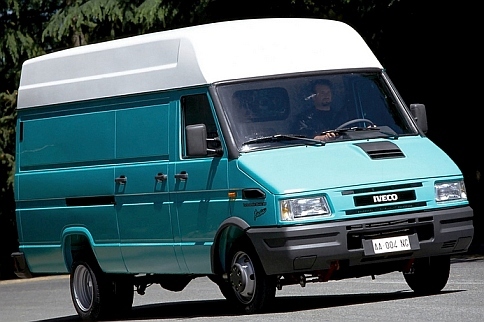 Iveco Daily 1997 is one of the most popular families of commercial vehicles. Its manufacturer is the Italian company Iveco. In the brand lineup this model is considered one of the first (it was launched in 1978). The last generation of the car debuted in 2014. 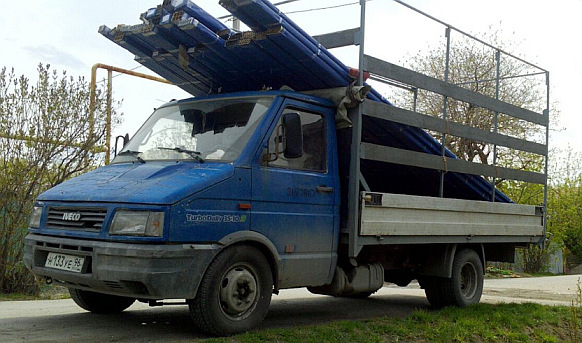 Iveco Daily is distinguished from most its european competitors by the presence of a frame. 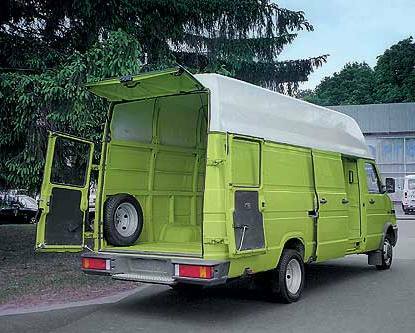 The family includes several modifications (minibuses, vans and light trucks). The car has high maneuverability and cruising speed on the road. The car is designed for heavy work. It is the best choise for small commercial organizations allowing them to perform various tasks at minimal cost. 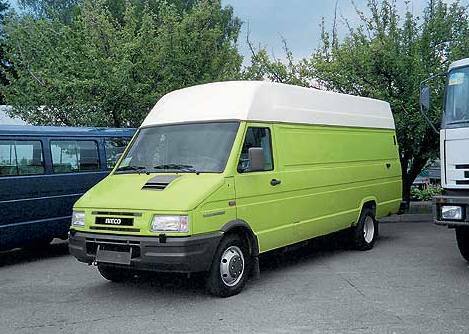 Iveco Daily 1997 refers to the second generation of Iveco Daily. The car was equiped with diesel engines with the power of 82, 103 and 122 hp. Torque was applied to the rear axle. Compared with the first generation, the body lines became smoothed, the radiator grille and headlights were divided, and the car became more modern. In 1996 the model survived a small restyling. It received an updated instrument panel and disc brakes on the rear wheels. In China, the car is still manufactured in a modernized form with the name of Power Daily. 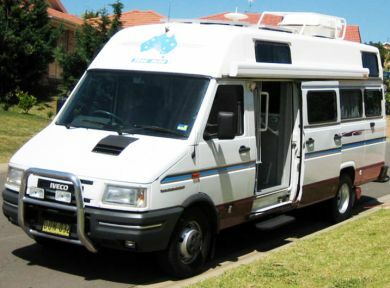 In this review we want to tell you about the Iveco Daily 1997. 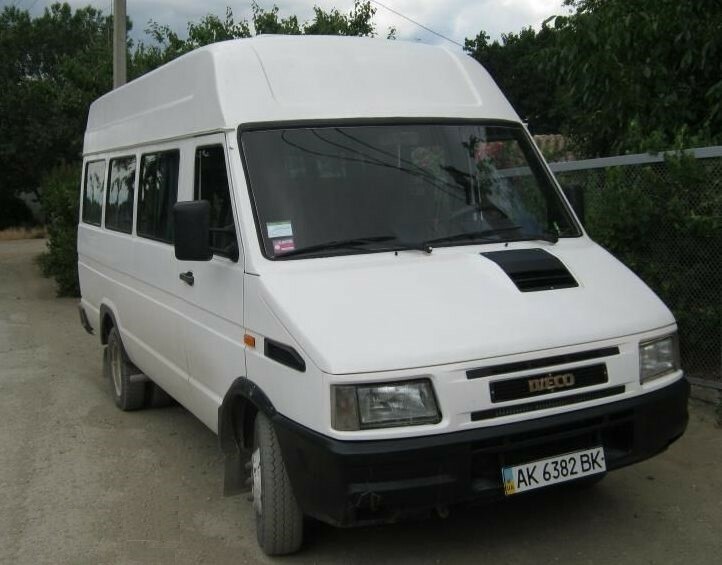 See photos and video of Iveco Daily 1997, leave your comments about this car.